The new and groundbreaking Elevation Series from Ice-O-Matic is designed to simplify life. 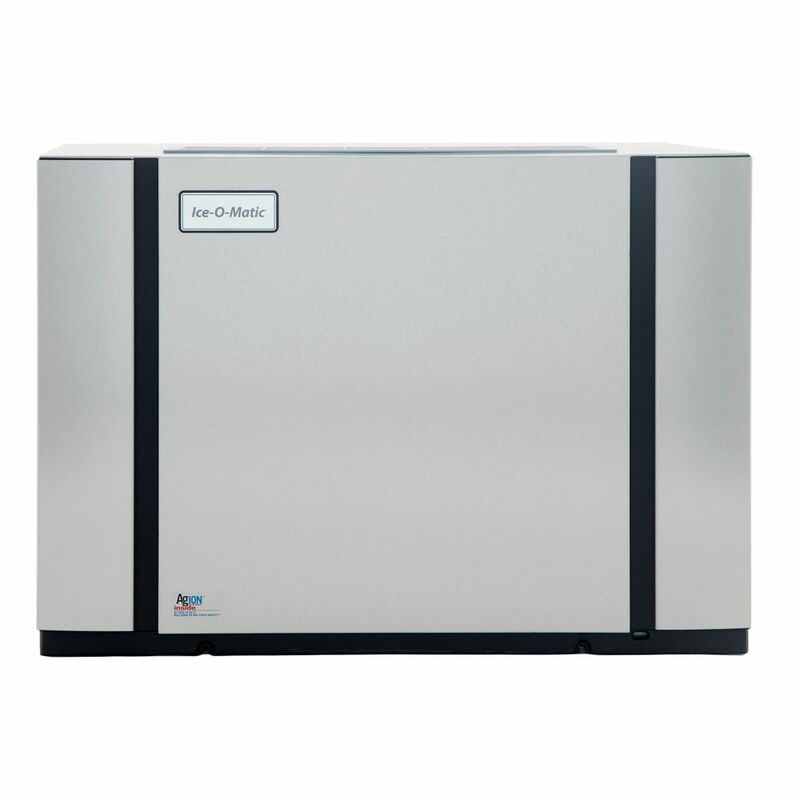 Our cube ice machines are easy to clean, easy to service, simple to operate, and environmentally responsible without sacrificing productivity. The Elevation Series provides clean, dependable ice from an astonishingly user-friendly and energy-efficient machine designed to work as hard as you. The Elevation Series is truly ahead of its time, meeting or exceeding all 2018 D.O.E. regulations with up to 20% more energy efficiency and BPA-free parts. Exclusive, groundbreaking design discharges hot air from both the side and the top of every Elevation Series™ unit, making it the ultimate solution for tight spaces regardless of air flow requirements, increasing installation flexibility and reducing the potential of obstructed exhaust. With its plug and play design, the Elevation Series™ is easy to install. The mission critical indicators keep you one step ahead of problems, while its Smart Harness™ control board, universal components and digital diagnostics make servicing easy. 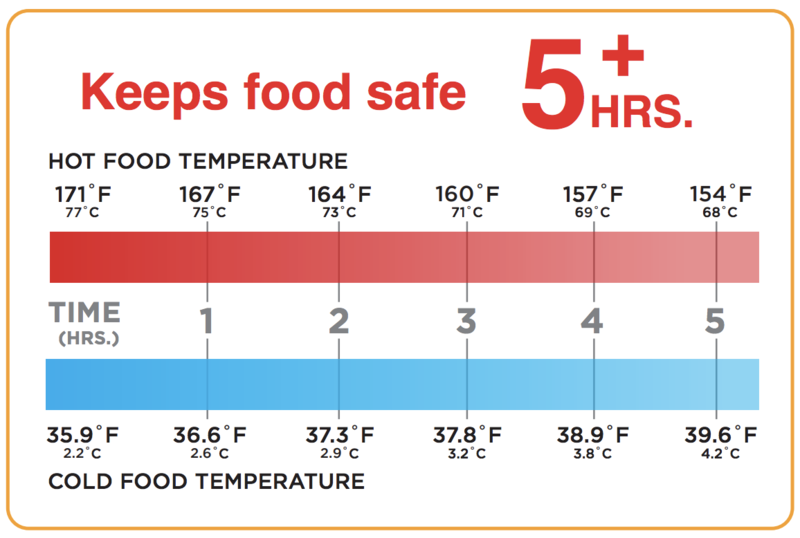 Elevation’s one-touch descaling and sanitizing ensure the ultimate in food safety. The smooth, solid Food Zone allows for quick wipe down for everyday cleaning, and dishwasher-safe components easily snap off and on. One touch to sanitize, one touch to de-lime. LEDs signal when cleaning is required. Sanitation has never been easier. Unique plastic food zone parts snap in and out and are dishwasher safe. Groundbreaking technology allows hot-air discharge from the side or the top of every unit. No bottle brushes required. Easily removed and disassembled for cleaning. Dishwasher safe.